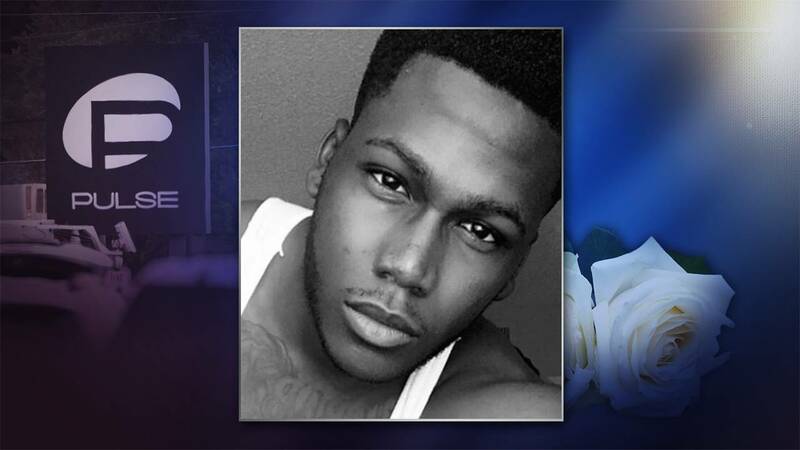 Jason Benjamin Josaphat, 19, wanted to become a CPA and loved to dance. More than anything, Jason Benjamin Josaphat, 19, dreamed of traveling the world after he finished a degree in accounting. Josaphat graduated from Skyline High School in Arizona before moving to Florida and enrolling at Southern Technical Institute. He graduated with a 4.0 GPA and an associate’s degree in accounting and business. Josaphat was researching schools to complete his degree in accounting when he was killed in the shooting at Pulse nightclub on June 12, 2016. He wanted to be a certified public accountant by 21 and then travel the world. Josaphat was the oldest of four children. His mother refers to her three boys as the “three Js” for Jason, Jamal and Justin. Bébé said she has four children because she doesn’t really feel like her son is gone. “They were always together,” Bébé told News 6 of the siblings. Growing up, Josaphat was always active and involved in sports, including cheerleading, dance, track and field, football and wrestling. He loved to make dance videos and excelled at math, Bébé said. His sister, Myreanna, 15, has been in gymnastics for eight years and runs track, just like her big brother. Bébé said Josaphat and his sister were best friends and that he was always looking out for her. Several months after Josaphat was killed, his mother met a shooting victim in Orlando who was trapped in the bathroom with her son on the morning of June 12. Bébé showed the woman a picture of Josaphat and asked if she saw him that day. The woman told Bébé that her son is the reason she is still alive. One year after Josaphat’s smile was taken away forever, Bébé said she wants people to know him for the good that he did, not focus on the horrible event that took him away. Josaphat is survived by his mother Myrlande Bébé and his younger brothers and sister Jamal, Justin and Myreanna.